After months of enhancements, America's best-selling car for the past 15 years is back and ready to take Connecticut streets by storm. 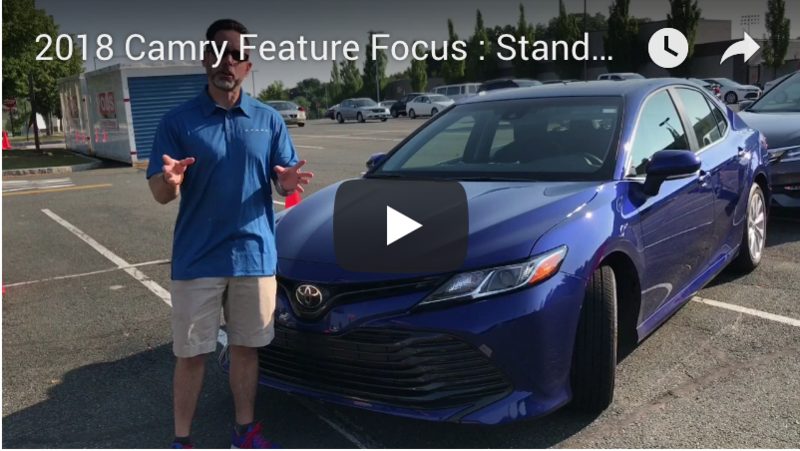 For this model year, the beloved Camry takes on a sportier style and performance to further complement its praiseworthy dependability and safety. You don't want to miss your chance to test-drive this new Toyota, so head to our Toyota dealership near Meriden, CT, today. We'll help you schedule a test-drive and get on your way to purchasing the new 2018 Toyota Camry! The 2018 Toyota Camry is the complete package, so visit Curry Toyota today and schedule a test-drive. We look forward to working with you soon!